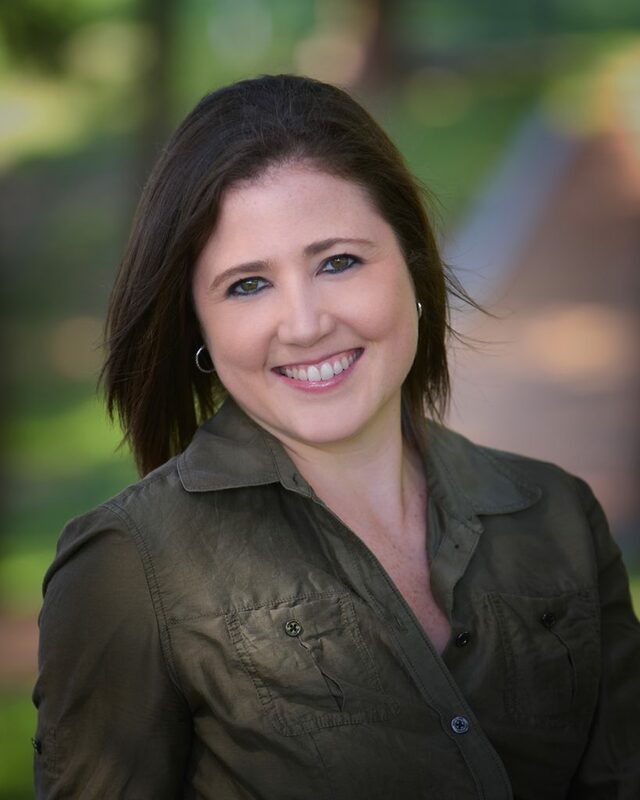 Alicia Galvin MEd, RD, LD, CLT, IFNCP owner of Alicia Galvin LLC, has practiced in the Dallas/Fort Worth area since 2008 with a keen interest in gastrointestinal disease, such as IBS, IBD, and SIBO, as well as has a focus in fertility, autoimmunity, and chronic inflammatory conditions. In addition to owning her own practice, she also practices as an integrative and functional dietitian at Carpathia Collaborative, a premier functional medicine clinic helping patients develop customized solutions that empower them to take control of their health challenges. She earned a Masters of Education in Counseling degree from the University of North Texas and completed her Integrative and Functional Nutrition Certified Practitioner (IFNCP) certification with the Integrative and Functional Nutrition Academy. She is also a Certified LEAP Therapist (CLT) with a specialty in food sensitivities and chronic inflammatory conditions. Alicia has a passion for education and mentoring and has served as Mentoring Coordinator for the Nutrition Entrepreneurs DPG for 2 years. Dianne Rishikof, MS, RDN, LDN, IFNCP is a Registered Dietitian, Licensed Nutritionist who practices integrative & functional nutrition. 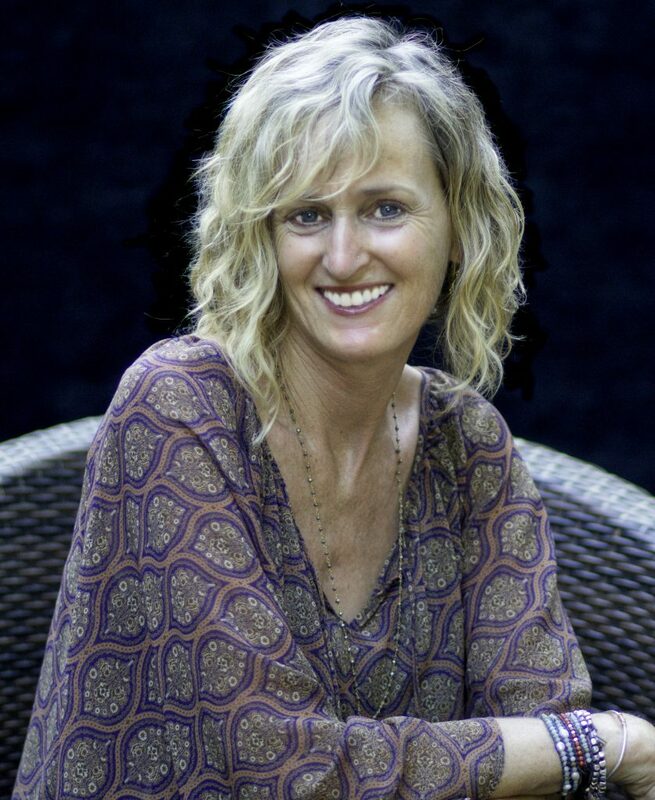 She uses innovative cutting edge techniques and a holistic approach to get to the root of and address health issues and heal the body from the inside out. Dianne specializes in gut health (such as IBS, IBD, SIBO, GERD, gluten sensitivity), brain health (such as ADHD/ADD, anxiety and depression) and also helps people with chronic un-wellness (fatigue, inflammation, hormone imbalances, pain, skin issues and more). Dianne is the President of Health Takes Guts, Inc. found at HealthTakesGuts.com and has been in private practice for 13 years. Dianne is a national speaker, a published author, and enjoys mentoring other dietitians. 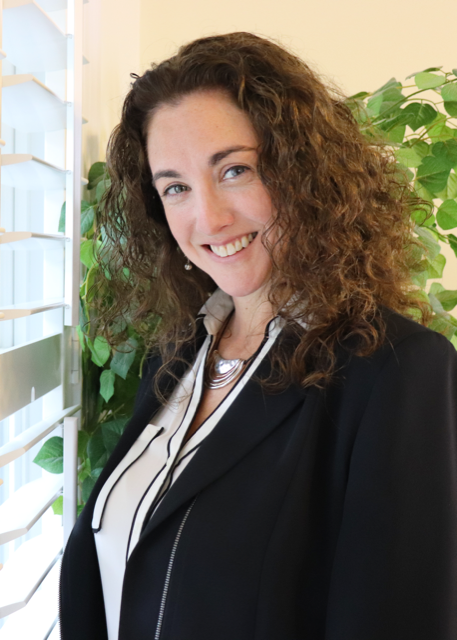 Julie Hayes-Nadler, RDN, IFNCP is a Registered Dietitian Nutritionist with over 33 years of expertise and experience in treating eating disorders. She became an IFNCP with the first class of IFNA where she nurtured her interest in food as medicine and developed special interest and expertise in gut focused health, HPA axis dysfunction, and nutrition for mental health. 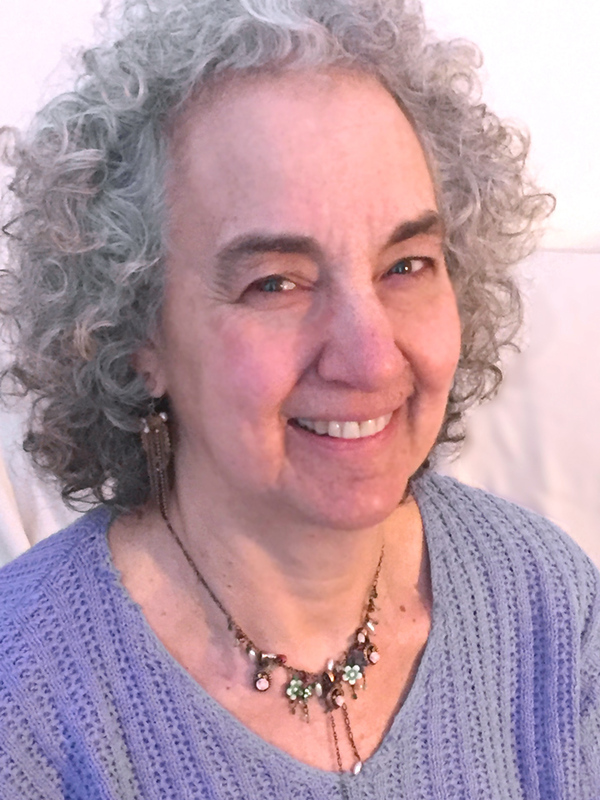 She has since recognized how common gut related disorders such as IBS, SIBO, and GERD along with PCOS are in the eating disorder population and has greatly enjoyed her ability to integrate her Integrative and Functional expertise into her decades of eating disorder work. Julie has worked in inpatient, outpatient, education and private practice settings. She specializes in treating eating disorders across the lifespan in her private and remote practice in Santa Barbara, California. Julie has a unique perspective on typical eating disorders along with more newly recognized disorders such as Orthorexia and ARFID, all of which often present complex considerations for the functional nutrition professional. She has worked with many teams of professionals in many settings and has a keen understanding of how tricky it can be to balance Integrative/Functional work into the very complicated territory of disordered eating. If you need mentoring on an eating disorder case or help with assessing whether or not an eating disorder case is appropriate for an integrative/functional approach Julie can help you look at the big picture and guide you in discerning the best course of action for your eating disorder patient. Deb Phillips, MS, LDN, IFNCP brings 40 years of nutrition experience with a focus on community health. She spent the early part of her career in pediatric nutrition and worked as a nutritionist in Early Intervention for many years. In her private practice she has brought a functional perspective to her work with families and children to address emerging health issues. She runs an insurance-based nutrition practice, serving an economically and demographically diverse population. Her belief is that what she has learned in her functional nutrition training as well as her experience at a functional medicine practice should be accessible to everyone and has worked to find ways to make this possible. Her strength is creating an environment in which people can be partners in solving their health problems. She gives people information and tools to become the drivers of their journey and supports them in using these resources to make informed decisions. While not underestimating the value of clinical knowledge, she has come to understand that change comes from a heightened sense of self and uses the tools of self-care and mindfulness to support people in creating lasting change in their health practices and their well-being.